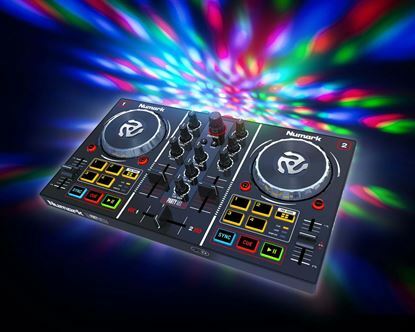 No matter your skill - you can get your DJ on and get the party going with the Numark Party Mix! 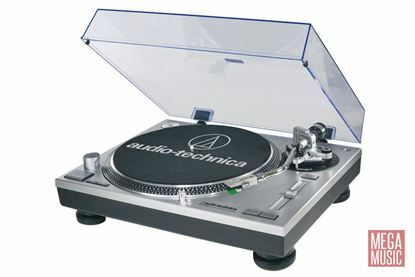 Need a turn-table that plugs direct to your computer and software? 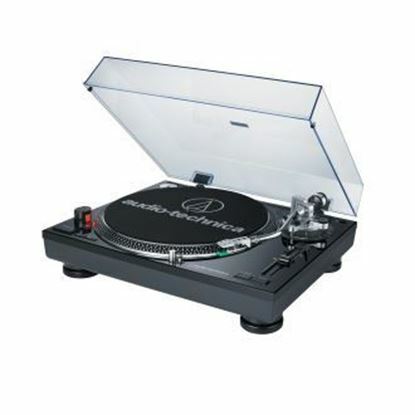 Check out the LP120USB. You can now plug your turntable into your computer.